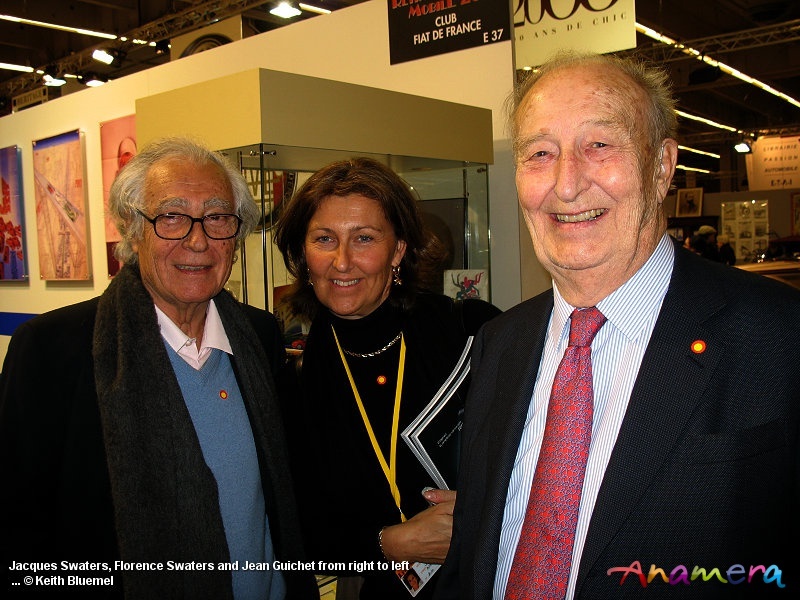 One of the last of the “Old Guard”, Jacques Swaters, who had been involved in the forging of the Ferrari name to the international stature it enjoys today, passed away peacefully in his sleep in Brussels, Belgium, earlier today. Jacques Swaters had a long and illustrious relationship with Ferrari, spanning over half a century, starting in 1952 when he bought a 500 F2 monoposto, which he raced with his friend Charles de Tornaco under the Ecurie Francorchamps banner, winning the Berlin Grand Prix on the Avus circuit in 1953. From here developed a business relationship with Ferrari, which during Enzo Ferrari’s life was all done on a handshake and mutual trust, there never being any official documentation to confirm that the company that he founded, Garage Francorchamps, was the official importer for Belgium. In conversations during recent years, he would say that he had lived several wonderful lives with Ferrari, as a driver, as an importer, as a team owner, and then as a guardian of the heritage with his Galleria Ferrari and its enormous Ferrari archive, where he spent thousands of hours documenting the company’s rich history, until failing sight saw him pass the baton to his daughter Florence. On a personal note, I had the pleasure of working with him in the Galleria at differing times over a number of years, and he was always the complete gentleman, never flustered, always accommodating to the numerous visitors who wanted to experience the treasure trove of wonders in “the bunker” as he called it. Nothing was too much trouble for him, and he was one of the most generous and kind hearted people that it has been my pleasure to meet. I am sure that he will be sorely missed by legions of people around the world, not least by me. With heartfelt condolences to all his family and friends.